As you can see, the captions and pics do not go "in line". I would be fully satisfied if they were organized as on the screenshot below the original one. Thank you for the reply. Yet, I think it has nothing to do with items in wrap, since it is a PORTFOLIO Item. Could it be related to the main picture of each Portfolio element? 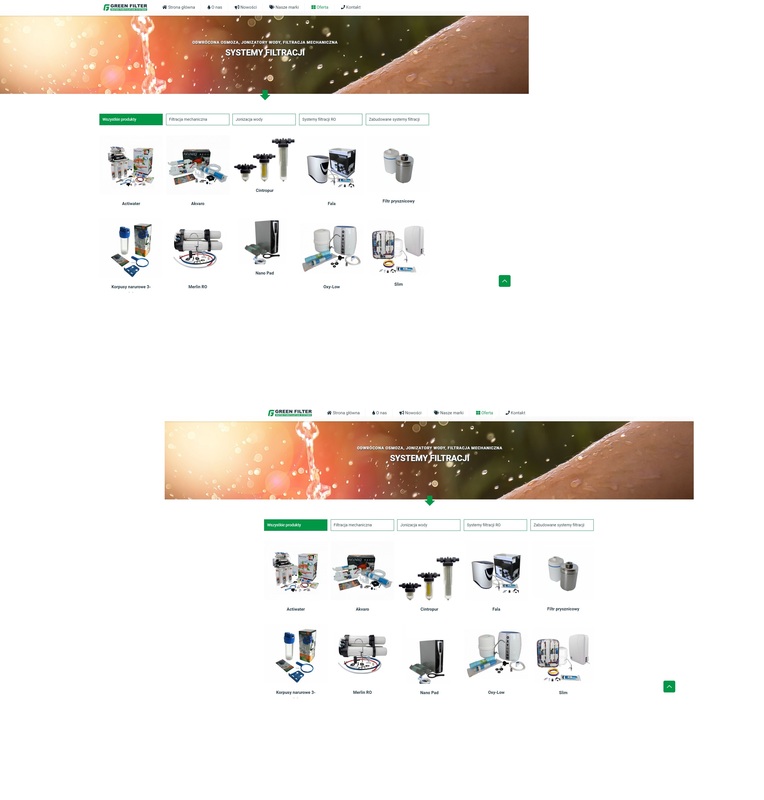 Please take a look at the site: http://www.greenfilter.com.pl/oferta-produktow/ - it is constructed using multiple portfolio Items. Now all is working perfectly! Many thanks for such informative feedback!